Located 10 krns. south-east of Kochi city, Tripunithlira is easily accessible by bus. This municipal town which has an area of 18 sq. kms. 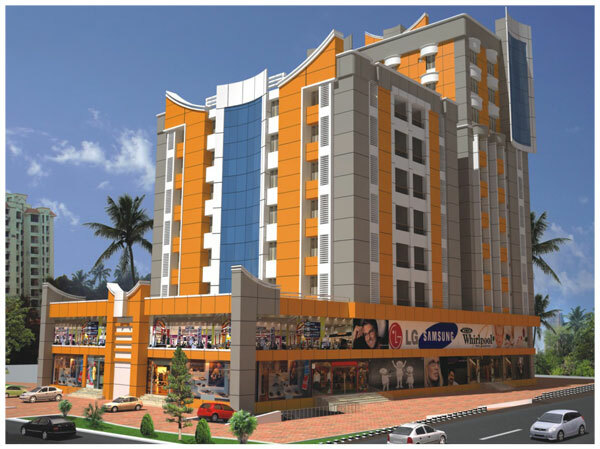 is a major centre between Kochi city and other important places such as Kottayam, Muvattupuzha and Piravom. Frequent bus services are available to all the major places. Backwaters are an attractive, economically valuable feature of Kerala. These include lakes and ocean in lets which stretch irregularly alongthe Kerala coast. The biggest among these backwaters is the Vembanad lake, with an area of 200 sq km, which opens out into the Arabian Sea at Cochin port.